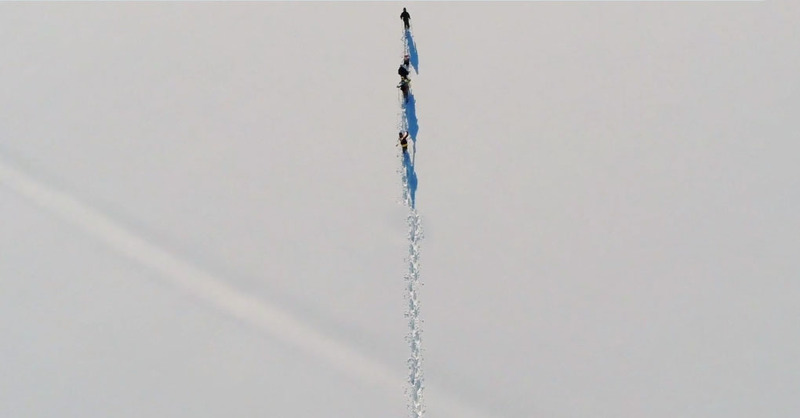 It was a dazzling display of tricks during this successful Freestyle session in Klausberg. 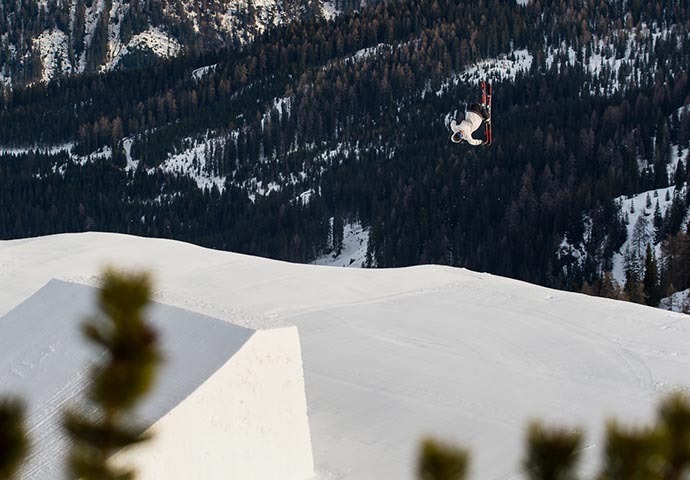 But pictures speak louder than words, so check out the new webisode with Joss Christensen, the first ever Olympic slopestyle gold medallist. I stumbledupon it Cialis inefficace I am going to return yet again since I saved as a favorite it.